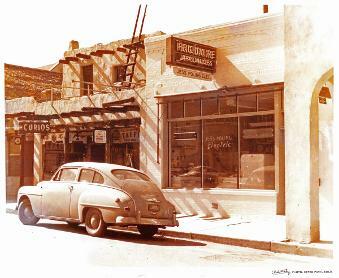 Mr Slack officially opened The Taffy Shop®, and the Slack family operated the thriving business for 79 years. 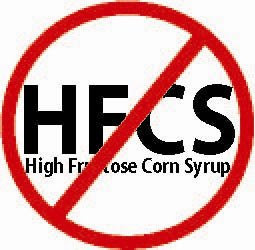 The original secret recipe has been the same through five generations of customers. Every day, many of our customers tell us that they have been visiting and buying our taffy since they came the first time with their grandparents, then parents, and are now bringing their children and grandchildren. 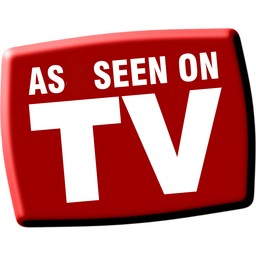 Our customers loyalty encourages us to maintain a high level of service and quality for them, and many new customers every year. In 2014, Mrs Lavona Slack (as the sole remaining Slack family member) decided to retire, and selected a local family from several that had expressed an interest in purchasing the store. After transferring the original taffy recipe (which has always been kept in a safe deposit box), and rigorous training, the new family has committed to maintaining the recipes and standards that The Taffy Shop® has built their reputation on, for generations to come. Customers didn't notice any changes in the taffy, but have appreciated the longer store hours and young family members again working behind the counter- much like the early days of the shop. (4) After pulling, the taffy is formed into a 'rope' approximately 1" in diameter in order to be fed into the Model K Kiss machine. Called a 'kiss' wrapper because of the shape and size of the taffy piece, our machine has been in continuous service since 1947. In this machine, the taffy is efficiently cut and wrapped, then drops into a bin for hand inspection. Once cut and wrapped, the candy is inspected and put into the counter bin for sale. 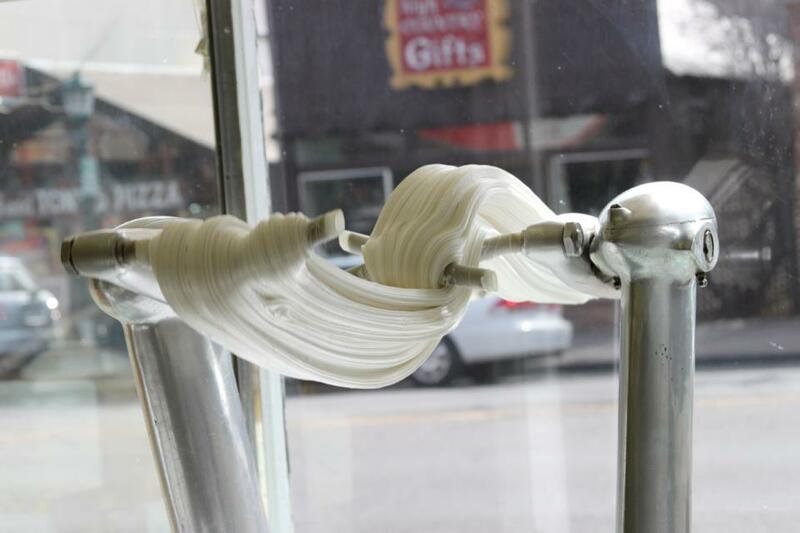 If you're lucky, the machine operator will offer a piece of freshly wrapped taffy for you to enjoy. Although a little sticky and sometimes still warm from the kettle, there's nothing like a taste of fresh taffy. Atlantic Coast Candy store owner David Bradley's shop was flooded during a major storm in 1883. As a result of the flood, his entire stock of taffy was soaked with salty Atlantic Ocean water. When a young girl came into his shop and asked if he had any taffy for sale, he is said to have offered some "salt water taffy." At the time it was a joke, because he thought the candy might be ruined, but the girl was delighted. She bought the candy and proudly walked down to the beach to show her friends. Bradley's mother was in the back and heard the exchange. She loved the name, and salt water taffy was born. So, there is no ocean water in salt water taffy.
' Salt water taffy' refers to a style of making taffy. 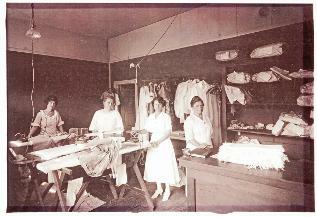 Our current building (c. 1910) was originally home to the Fall River Hand Laundry. The ladies below are standing in what is now our showroom area, with the photographer standing in or near the current front door. The lighter upper wall is now concealed by the suspended ceiling, which was installed at the lower edge of the light area. Original light fixture bases and paint are still visible above the suspended ceiling. After the laundry service, Jes Poling's Electric Whirlpool Appliance Store moved in. 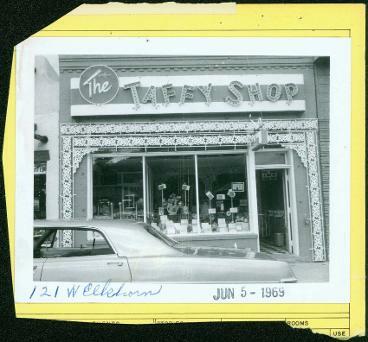 In the picture below, look closely in the window of the business with the 'Curios' sign, to the left of the Whirlpool store for the 'TAFFY" sign.There is one taffy sign in the window, and a projecting sign. 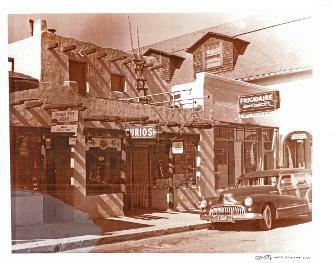 That is the Pueblo Building, which was the first home of The Taffy Shop® in 1934, when Lowell Slack first sold his Estes Park Salt Water Taffy® candy recipe. In the same picture, the Sherwood Hotel looms over the store to the East (right). When it burned down in 1956, appliance store owner Jes Poling jumped on the opportunity to build his new appliance store in the former location of the hotel (today this building is the Ore Cart Rock Shop). Also take note of the photographers stamp "Clatworthy", a popular local studio in the early days of Estes Park. Another 'Clatworthy' photo below taken facing West, of the appliance store just before the big fire that would result in a new retail space that Lowell Slack would rent from the building owner, Charlie Hix. In the image below, you can see an early view of the spectacular sign that was installed in 1960, to commemorate the 25th anniversary of The Taffy Shop®. In 2015 we restored the electric sign to it's original glory and operate it for a few hours each night (see a current view in the banner at the top of the page).